It’s sometimes said that a woman carries her entire world in her handbag. But it’s actually deeper than that. A bag, in reality, can only hold so much. It’s also usually a pretty private space. So the items we choose to carry with us as we speed through our busy days and nights are like the distilled essence of us — the real us — and they are the things we hold most dear. In partnership with Stuart Weitzman, we asked three of our favorite creative women to give us a glimpse into their bags — a peek not even their closest friends usually get. Inside, we found sentimental treasures that transport them to the past, gadgets that help them find their “space in the crowd,” beauty essentials that get them ready to face the world, and the sacred objects they use to clear the air and feel at home. Maybe bags aren’t a woman’s entire world. But they are an intimate part of our style, a faithful keeper of secrets, and they help us hold on to what we value most. Read on for a look inside. "I’m a model, stylist, and sales associate from Queens, New York. My style depends on my mood, but my overall vibe is unpredictable and effortless, even when I’m dressed up. 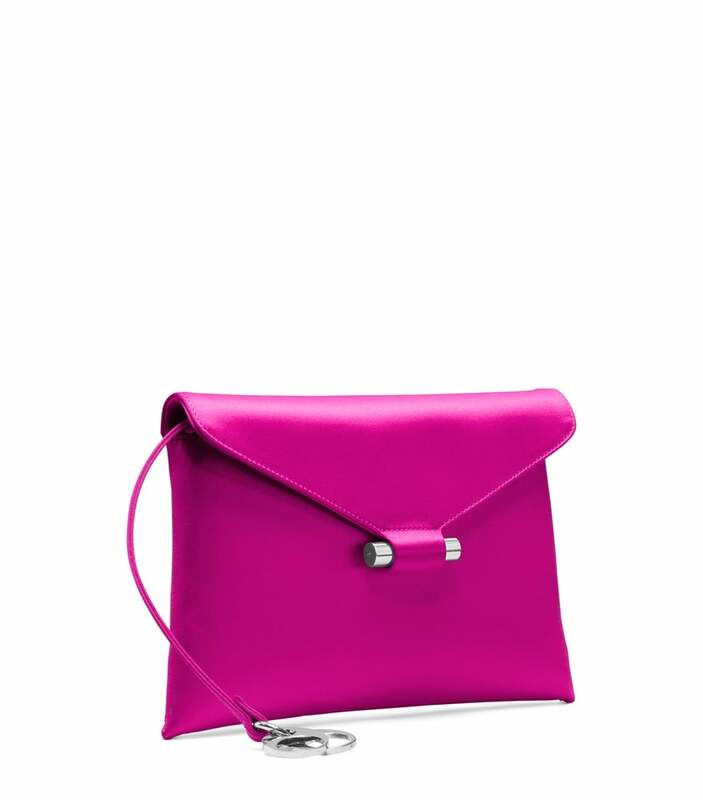 "I love the contrast between my chartreuse skirt and the bold fuchsia Envelope Clutch. 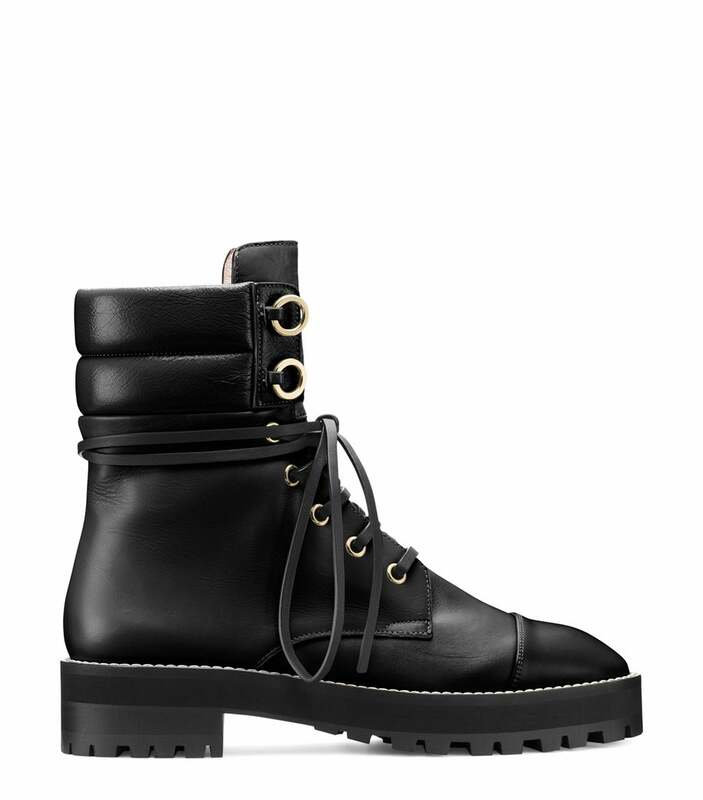 The shoes are like a classier take on combat boots — they ground the look. I feel quite high-end in this outfit but with a little toughness, too. I love that contrast. "I always look for a bag that works easily with any outfit. 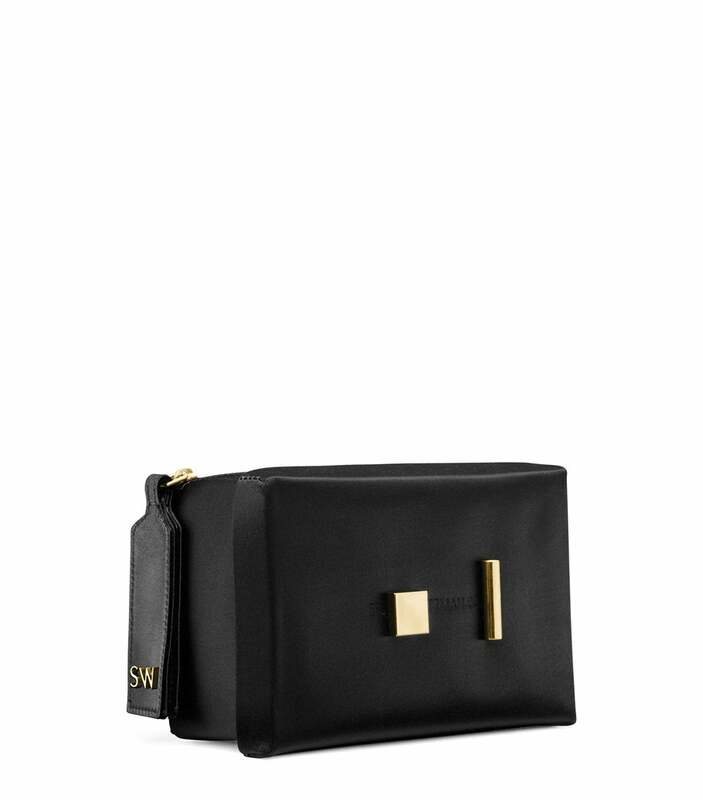 The sleek, structured lines of this clutch elevate anything you pair it with. I’m a hands-free kind of person, so even if I’m carrying a clutch, I need a strap so I can sling it over my arm or shoulder." "I'm a collector. Everywhere I go I pick up little mementos. I do it randomly, whatever catches my eye. The shells are from a trip to Rockaway Beach I took right at the end of summer — nothing too deep, just a little souvenir of a great day." "I carry a planner at all times — with bits and pieces of dried flowers I find pressed on the pages. Physically writing things down helps me remember what I have to do, so I’m constantly scribbling notes, dates. It keeps me as organized as possible. If I lost my planner, I’d feel super lost, even if I had my phone." "I’m usually in a rush, so I always carry my cosmetic pouch with some essentials — lip balm, hair pins, a small perfume. Basically, what I use daily in case I don’t have time to get ready at home!" "A real, physical photo is so much better than having a thousand on your phone. I like to keep a few special ones with me. The most unexpected item in my bag? Probably my Lucky 7 scratch-offs — so far not so lucky. "I’d let a friend go through my bag — as long as they know they’ll probably never find what they’re looking for. "One secret you can totally tell about me from my handbag? I’m an organized mess!" "I work at a media company as a creative director and strategist. My style is minimal, impactful, sustainable, a little nerdy. My personality is dichotomous. I can be quiet and still, or inspired and rambunctious. It’s the Gemini in me. "I feel powerful in this outfit. The skirt is a favorite vintage find. It’s long but teases enough leg to make it fun. 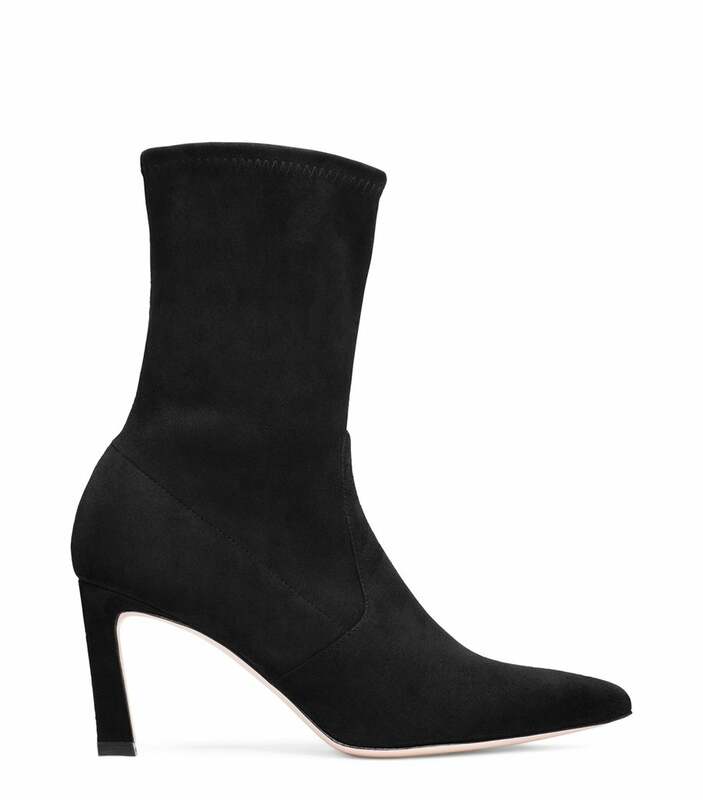 Pairing it with a slim boot with an interesting but walkable heel and the Shopping Tote, I can run around to meetings and hit the gym after a long day. "I like to dress in a uniform and let my bag be the conversation piece of the look. It has to have personality, room to carry what I need for a busy day, and be a little bit of a party. I love a small bag that packs a big punch." "Of everything I carry, my notebook is the most "me," because it’s essentially my brain on paper. It’s a playground for ideas — everything from sketches to dreams and to-do lists. It keeps me sane." "My father always took photos of my family and filled up albums in our home. It’s such a rich feeling to flip through them, so I carry a disposable camera. I want to record as much of my life and the people who are dear to me as possible." "The vintage resin keychain has held what feels like hundreds of apartment keys. I’ve been pretty nomadic the past 12 years, but this keychain has been a constant." "This brass box is like a hidden treasure within my bag. It holds a travel-size scent, shells from a beach visit, and a fabric swatch. Tiny reminders of home keep me grounded." "My refresher kit contains my favorite lip balm, lip color, and face oil. It’s important to have tiny moments of self-care throughout the day. I’m constantly moving and immersed in work, so these small resets keep me going. I also carry Palo Santo — you never know when you’ll need to clear a space. "I'd never let anyone go through my bag — I’m too mysterious for that." "I work at a tax firm and I model for independent designers. 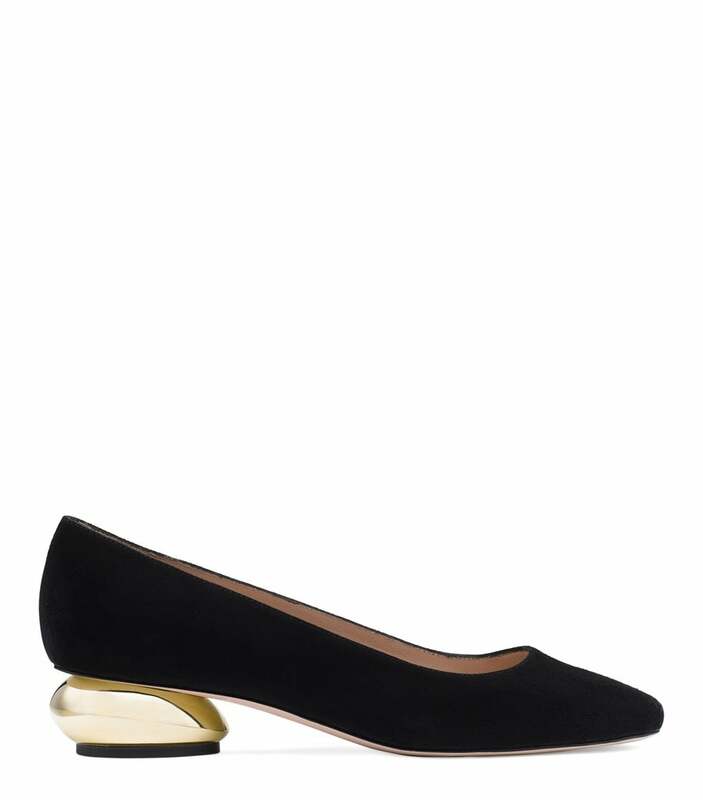 My style is deceptively simple, minimal, yet feminine. I’m a lover of candles, yoga, plants, skin-care products, R&B, and comfort. "I love a flowy white dress — it makes me feel angelic, delicate, and graceful. The Shoebox Clutch makes the outfit elegant. It’s a one-of-a-kind piece that feels ladylike, with the right amount of edge. I’d wear this to a social event — or for a walk to the bodega. "Handbags are my most essential accessory. You wouldn’t wear sneakers without socks or leave your apartment without a coat in February, right? My handbag is that vital. I have a daily uniform: jeans and a loose-fitting top with sandals or a low heel. 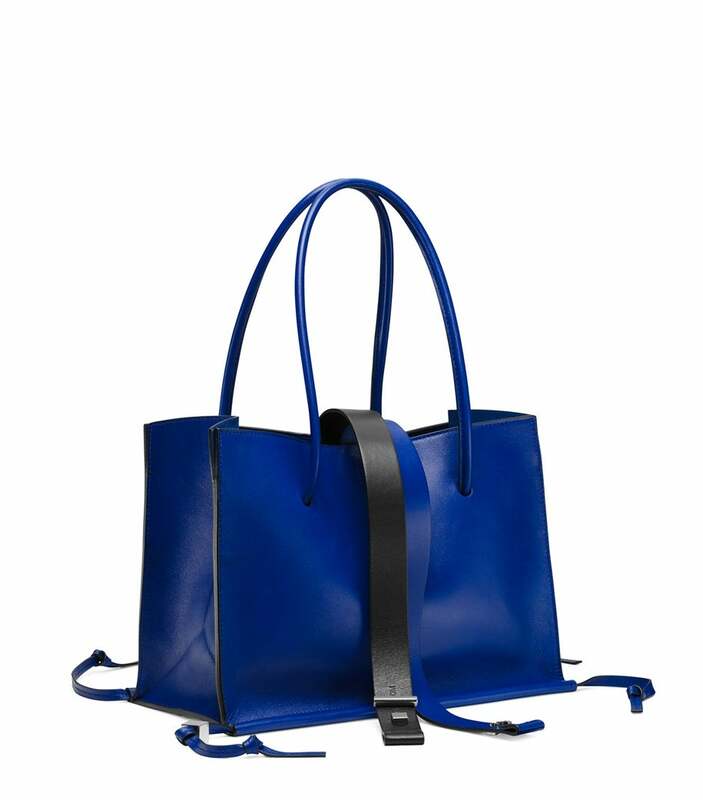 I rely on bags to add interest through sleek lines or bold color. I like small purses, which limits the items I can carry, so I’m an expert at paring down to the must-haves." "I love to carry scents and crystals for clarity and energy, too. I recently purchased these perfume balls during my trip to Mexico City — they’re divine and remind me of that trip vividly." "No matter how I feel or how tired and disheveled I look, I know that a swipe of the right lipstick will give me the boost of confidence that I need. It’s fun to switch things up and feel fancy with a bright red or orange lip." "I’d never leave home without a book — they’re perfect for long train rides, or for when your phone’s battery dies after a hectic day juggling office emails, mom’s calls, and texts." "If it’s too humid outside or if I’m having a bad curly-hair day, I’m always prepared to wrap my hair in a low ponytail using a scrunchie, with my curly bangs hanging out. It’s been my go-to look as of late. Sometimes my curls draw attention away from my outfit, and it’s refreshing to pull back my hair for a chicer look." "I keep random Polaroids in my bag to reminisce on recent events. This particular one is my cousin and me, celebrating his new journey living in New York City and attending NYU. "Usually, I’d never let anyone go through my bag — that would be too intimate. "What does my bag say about me? I don’t carry a lot of baggage, physically and metaphorically."